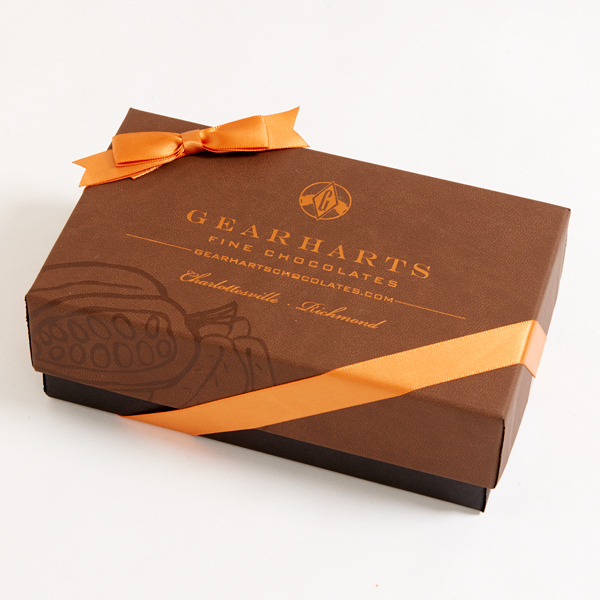 Local chocolatier, Tim Gearhart, opened Gearharts Fine Chocolates in Charlottesville in 2001. There he blends the world’s finest chocolate with local sweet cream and pure butter. 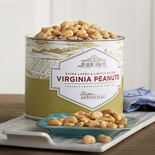 Top-quality fruits, nuts, herbs, teas, spices, and liquors complete each piece as it’s finished by hand. 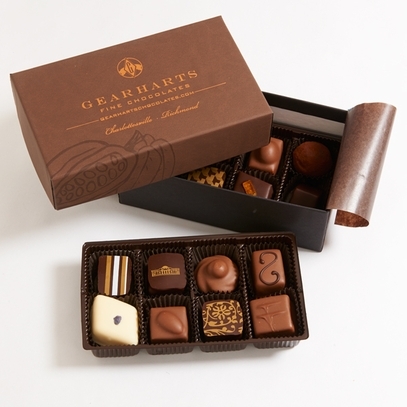 Our 16-piece assortment is custom made for us featuring one chocolate with a line drawing of Monticello. 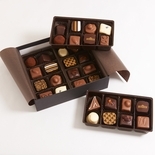 Our chocolates are made to order, please allow 1-2 weeks for delivery.